This summer is going to be good, I can feel it. Here are a few things I want to do this summer. Watch live music. It's been quite literally years since I've been to a gig, in my early 20s I spent a fortune on going to gigs and it was brilliant. 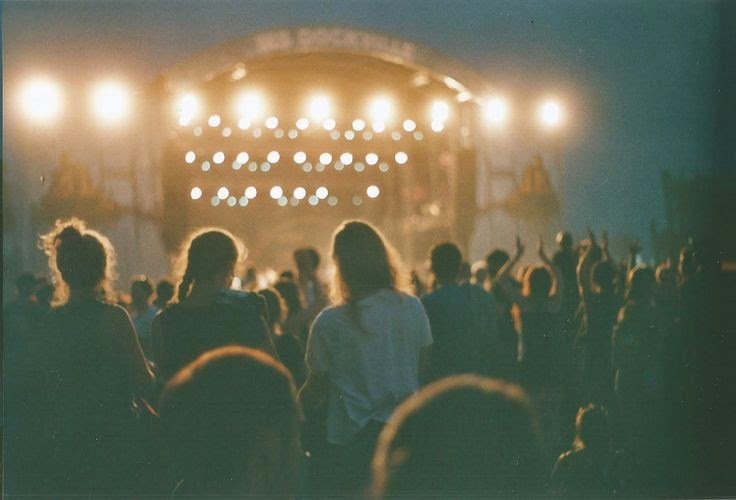 I want to watch some sort of live music this year, whether it's a big concert, festival or small gig I want to be surrounded by people who are all there for the same reason as me. 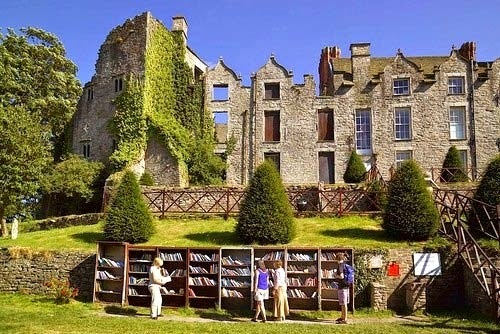 Visit Hay on Wye. I really think that Hay deserves more than a day trip but a day there may have to do. I want to wander around all of the bookshops, taking my time to find treasures, to see if I can find notes scribbled in old books and to see if anyone has left anything interesting in their book as a book mark. At lunch I'll visit a tea room and look through what I've bought that morning before doing it all again in the afternoon. Sail to Caldey Island. Nat and I didn't get to go over on Thursday so I'm hoping to go back in the summer to spend most of the day there. 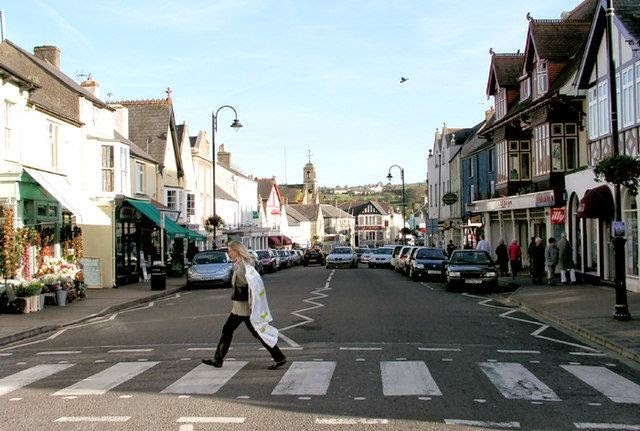 Go back to Cowbridge. The High Rise Bookshop and the antiques yard I visited on my last trip definitely deserve a more thorough search, I spotted a few things at the antique yard that I wouldn't mind buying...sorry bank balance. We'll hopefully be moving into the house we have an offer on and doing it up, otherwise hopefully hitting a couple of gigs and exploring some new restaurants.